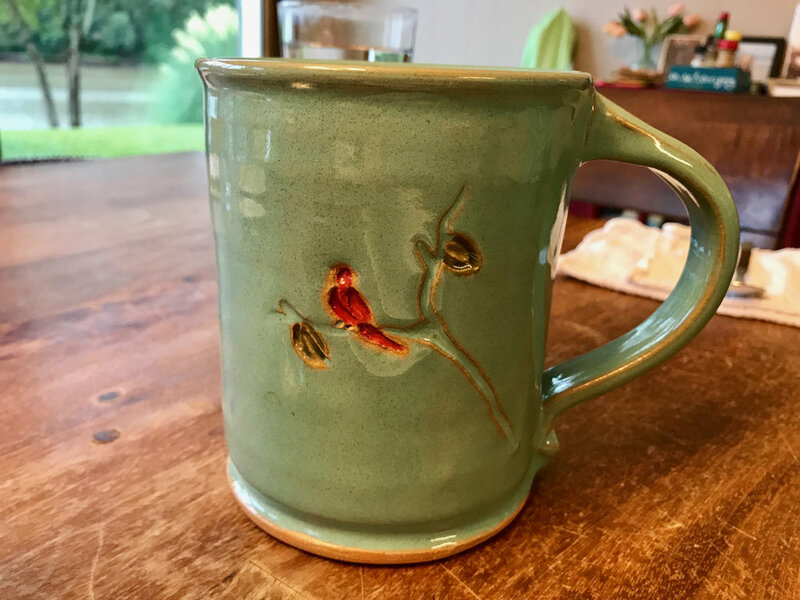 My Rich and Uneventful Daily Life — Ginger writes. Now that the excitement of summer and the comfort of heat has passed, we are hunkering down to the tasks at hand. This means earlier mornings than I prefer, the tedious task of making school lunches, sending the kids off to school half the time, and keeping them home the other half. It means math, Morning Time, and mythology for our minds, and a focus on how to focus. We flounder a bit and take longer or shorter than we should. We sharpen pencils and skills, and in our hearts we hope and pray that this ordinary carrying-on is enough. 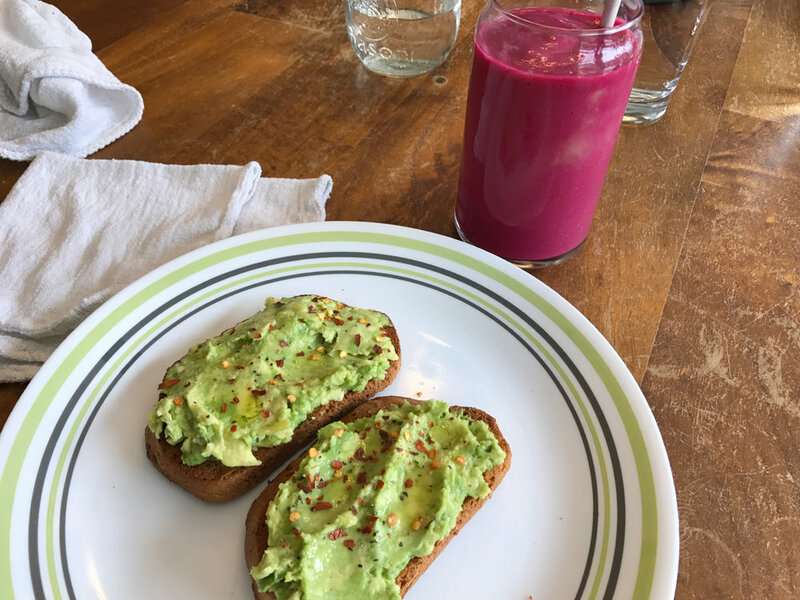 Lunch comes and goes: avocado toast and a beet smoothie again. There's a little bit of writing time during Sailor’s nap and soon, we have to get in the pickup line and practice our waiting. Once we’re back home, there’s the unpacking of bags, the uncooping of chickens, and the unmade dinner to think about. Practice is what we get, that boring and uneventful cycle of activity. We practice being a family, and picking each other up, and doing our chores, and enduring our challenges. We practice copywork and memory work and kitchen work, Latin and logic and literature. It is nothing fancy or especially fun, these parts of life that are oh-so-daily. Yet there are bright and rich spots, like cardinals on a gray day. These tiny interesting gifts are there to bring us delight if we have eyes and hearts to receive them. In the middle of what is practice, par-for-the-course, part and parcel of being an ordinary human being, there's dark chocolate in the cabinet, we found four eggs in the coop, and I rolled down my window in the pickup line to have a word with a sweet friend. I saw a deer on my walk, I remembered my dreams three mornings in a row, I have a good book to read every night before bed, we have money to buy coffee, and our power didn’t go out from the storm. How rich our uneventful lives can be if we surrender gratefully to the fact that nothing of interest isn’t bad or a bummer. Every day is another chance to practice waking up.